Our mission is to be the very best at providing online continuing education. We’re serving up a variety of CEU options that will nourish your practice and your soul. Our courses are fresh, and varied to keep you engaged while you earn license renewal credit. We understand your time is valuable, so we’ve created an online learning experience that’s intuitive and easy to navigate. You can begin a course at the office and then finish it at home, on your own schedule. The best part? You’ll be excited to use what you learned at CESoup.com to better your business and help your patients. Complete your courses online – anytime. You have access 24 hours a day, 7 days a week. Your time is valuable so we’re serving up fresh, actionable content you can use in practice. Our CEU courses offer a print on demand certificate, ready to download on course completion. Steven Weiniger, DC, authored Stand Taller Live Longer and teaches the advanced posture specialist certification, Certified Posture Exercise Professional (CPEP®), setting the clinical standard for posture improvement and rehab protocols with clinicians worldwide. In an initiative to promote posture awareness he developed PostureZone, a free assessment app. His expertise is featured extensively in media including ABC, CBS, NBC and FOX News. He lives in Atlanta with his wife and they enjoy kayaking, hiking and yoga. Paul Osterbauer, D.C., M.P.H. 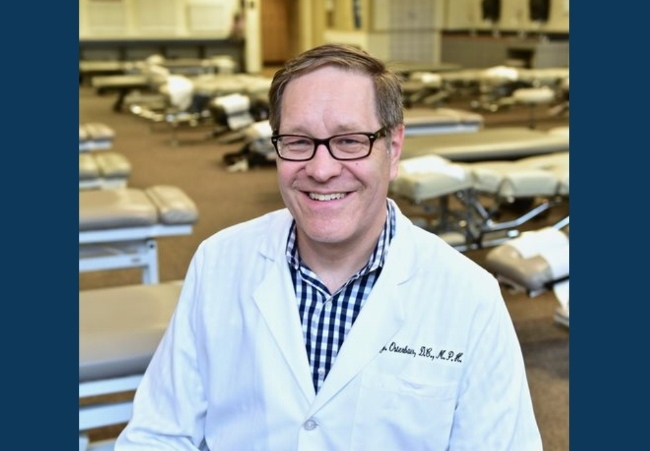 is Associate Professor at Northwestern Health Sciences University, graduating from Northwestern College of Chiropractic in 1986. 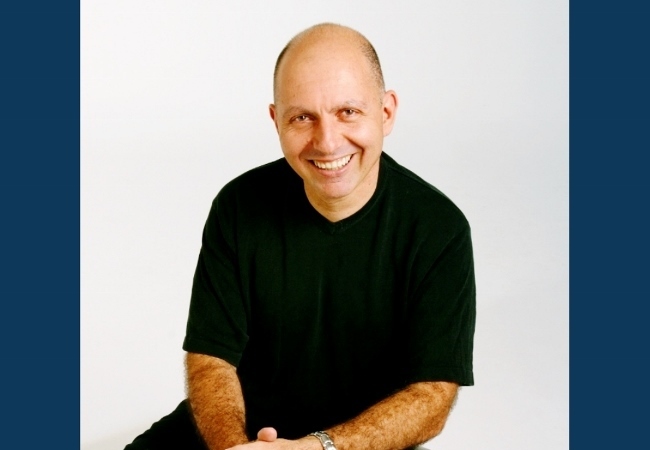 He received certification as a posture exercise professional (CPEP) in 2015, and with Dr. Steven Weiniger, is a co-instructor of a hybrid elective, 7 Steps to Strong Posture. His career includes research, clinical practice, and teaching. Dr. Osterbauer lives in Columbia Heights, MN with his wife Grace, eight children, and a lazy, but cute, beagle. 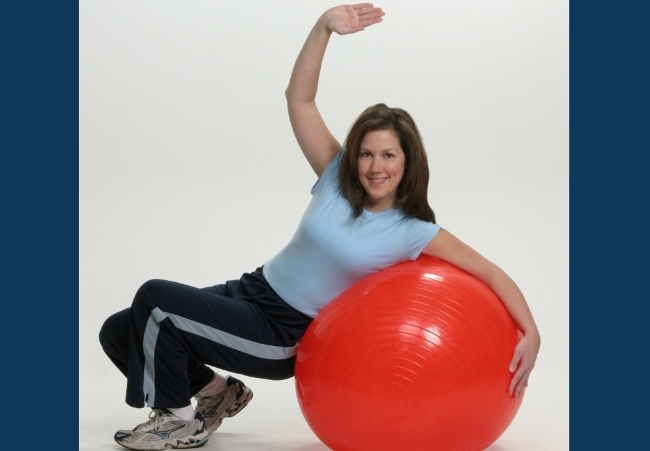 Renée North, CPEP, CPT, CSPI is a master trainer for Posture Practice who certifies health and fitness professionals in StrongPosture® protocols for injury rehab, wellness, sports performance and anti-aging. Renée has taught thousands of doctors, therapists and trainers rehab exercises that are integral to strengthening posture while improving balance, function and activity with patients and clients. Her articles focusing on active aging strategies for boomers and seniors appear in publications nationally.